6 Must have Android accessories for daily Android user. Home Best or Top 6 Must have Android accessories for daily Android user. Android is the most used mobile platform at the time. This is the reason that necessity of Android accessories increasing day by day. But a lot of Android accessories available in the market. Don’t be confused in those accessories. Today I will tell you about top 6 must have Android accessories. We have to connect many portable devices to phone time to time. But the biggest problem of connecting is that how to connect. 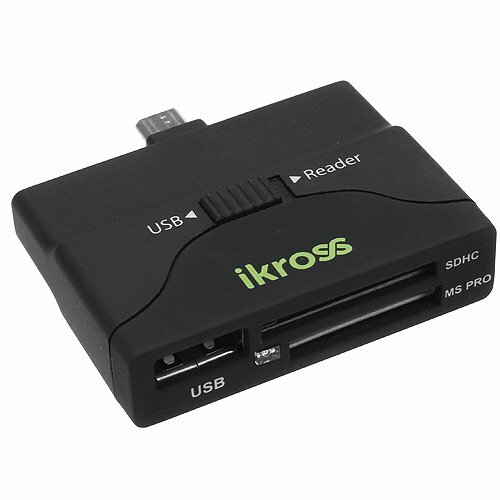 This is offered by iKross and available on most E-Commerce sites like Amazon. This will decrease your problems of handling OTG cables and many wired items. This multifunction adapter work as a card reader and OTG cable. There is a switch on this multifunction adapter in which you can switch between the USB flash drive mode and the card reader mode. This adapter accepts four cards including SD and microSD. The sad part of the adapter is that you can’t work on more than one SD card at a time. Everyone loves to do work easily either it is related to handle calls or listen to music. There are many Bluetooth speakers available in the market you can choose any of them. 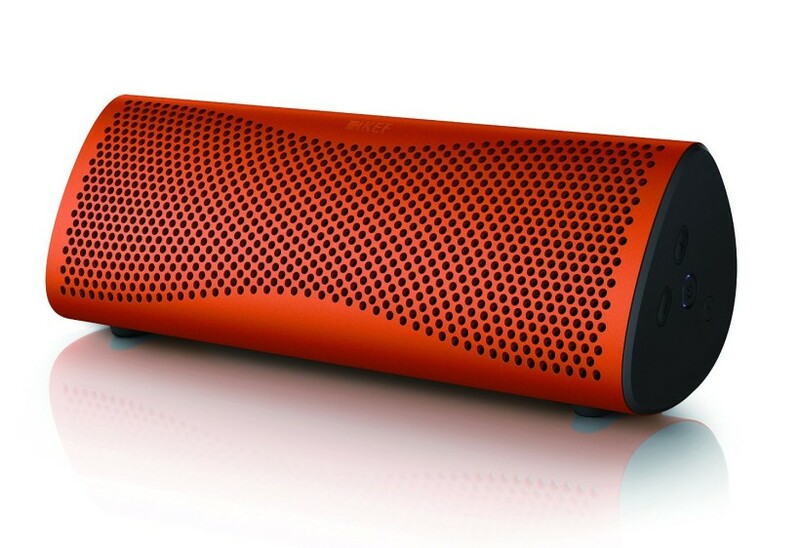 If you are confused between Bluetooth speakers then you can choose any Bluetooth speaker from the following list. The speakers of the following list come with maximum positive reviews in the market. Using a screen guard on Android devices is a common thing. Screen guards only protect you from damages but not prevent your privacy. 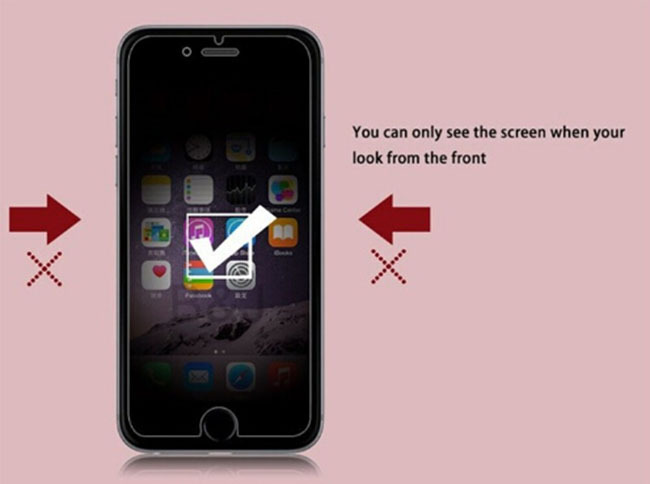 If you are using an anti-Spy screen guard then the person sitting near by you can’t see the things you are doing on your phone. Charging is always a mess for a smartphone user. Every device does not support wireless charging which decreases this mess. But you can use Charging Dock to solve this problem. 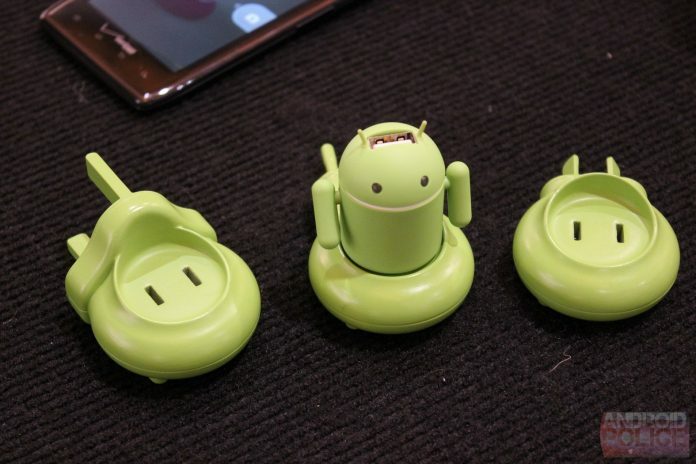 You may see a Charging Dock at a mobile store but don’t know the use of it. The Charging Dock work as a stand and as well as a charger. 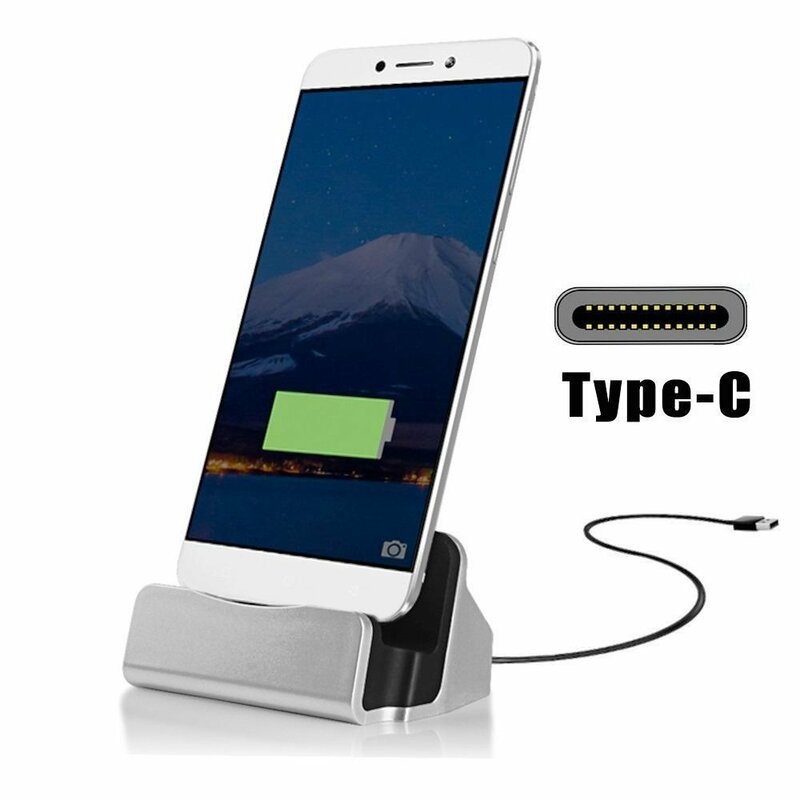 If you want Charging Dock for one device then USB type C Dock and Pin Yuan micro USB Dock is good for you. The above Charging Dock is not for iPhone, for iPhone you can use elago charging dock. These docks will solve your problem if you want to charge a single device at a time without creating any mess. 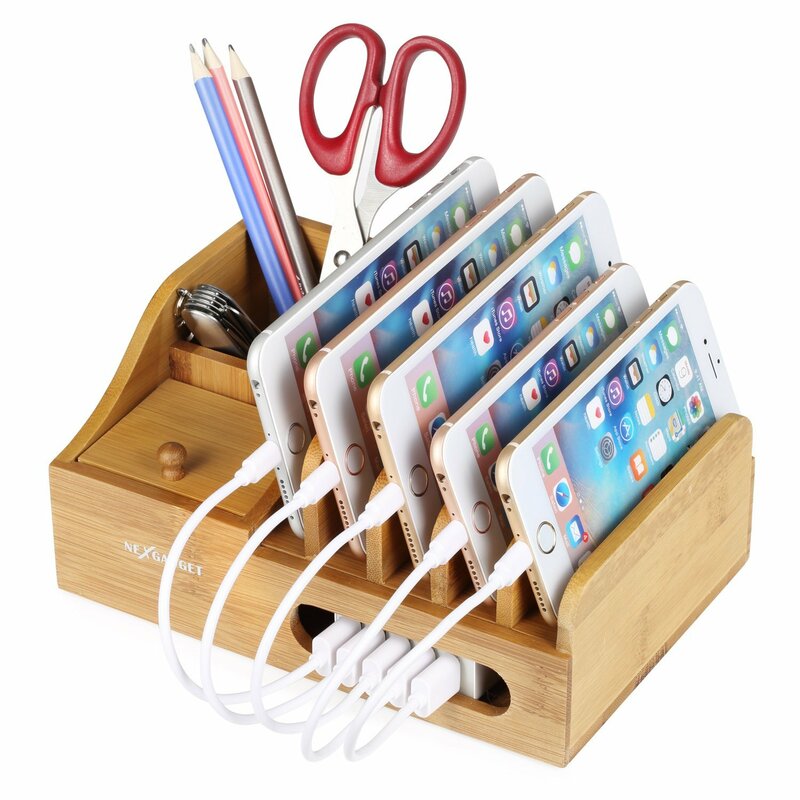 But what if you want to charge multiple devices at a time then I would prefer you to use NEXGADGET’s bamboo charging station. If you are in love with modern technology then you know that what is a VR headset? There are many VR headset available on the market. Virtual reality definitely takes you out of the world in terms of watching a video. 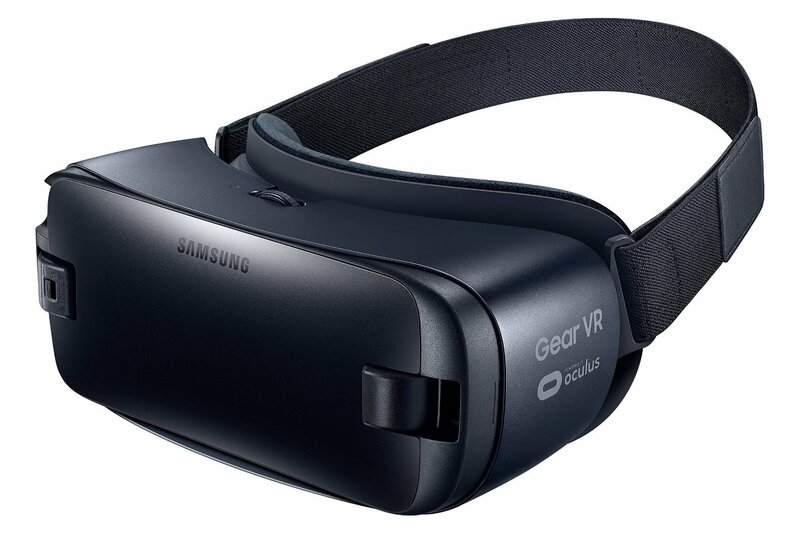 For Samsung devices, Samsung Gear VR is the best one. If you don’t have a Samsung device then you can use Daydream VR which is good and compatible with most of the device such as Moto Z, Google pixel. If you want to buy a VR headset with a low budget then Canbor VR is good for you. 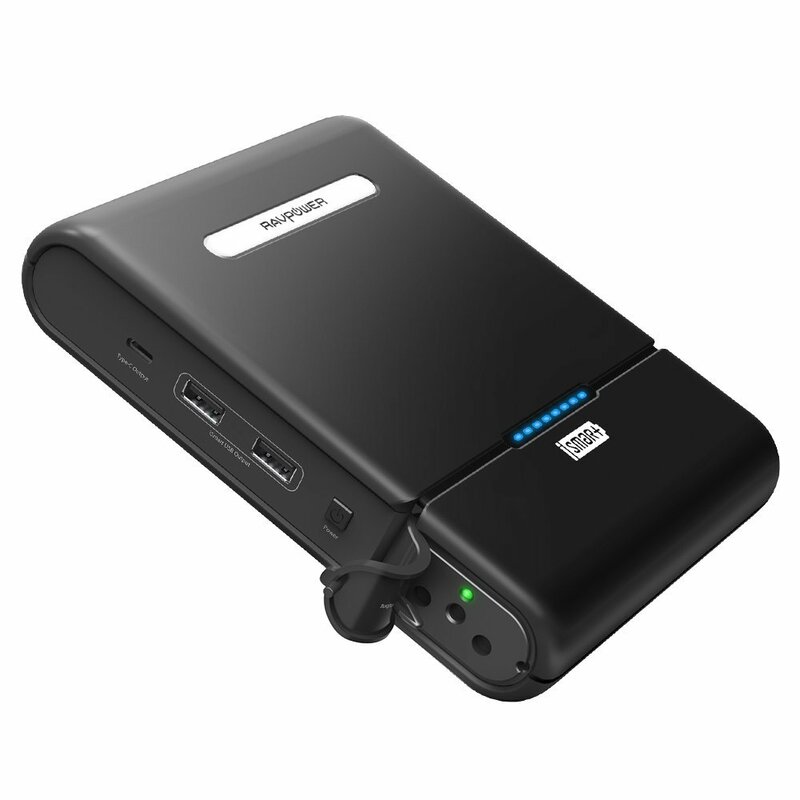 Using power bank is today’s essential need for a smartphone user. That’s why I am putting Power Bank in the must have Android accessories because this is really a needed accessory. There are many power banks available on market but in my opinion, I have the best choice for you. RAV power AC portable charger. This Power Bank has 27000 mAh charging ability. You can charge your MacBook, laptops and Smartphones from this Power Bank. These are the best Android accessories available on the web. These accessories are really needful. Previous articleWhat to do with old cell phones for maximum benefits? Next article11 new features in iOS 11 which motivates you for upgradation.